The history of the world is an epic story, no matter which version you choose to believe. 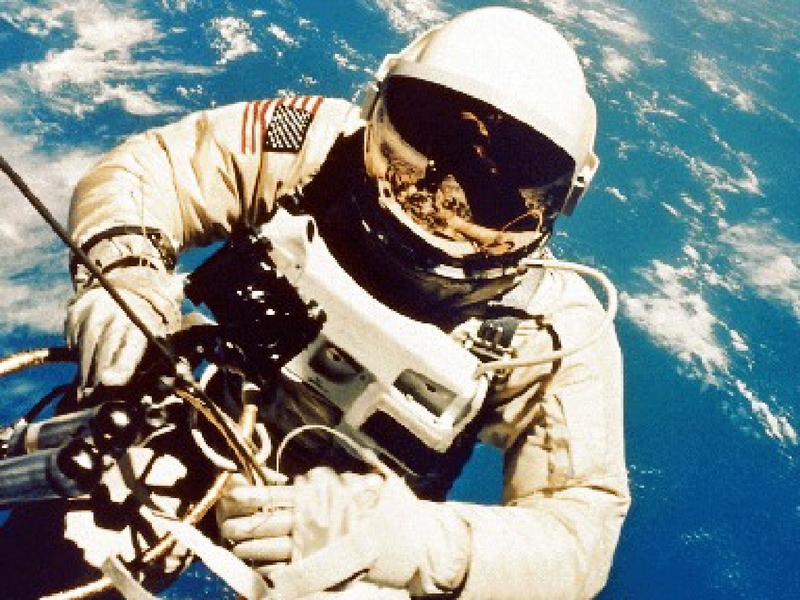 The most popular epic in our modern western culture begins with pond slime and leads us through primitive life forms to the present time, where human beings have traveled to the moon and sent rockets into outer space. This grand epic has become very dear to the many people who see themselves at the apex of the ascent of life. Without thinking too deeply about why they believe this tale, many people fantasise about the next chapters in the great evolutionary saga as they envision humanity reaching out to the stars and colonising other planets, thus continuing the heroic epic of the human species. Throughout the last 100 years or so, this ancient evolutionary story has superseded the age old Judeo-Christian epic that had been the western world’s accepted saga for thousands of years. The biblical epic was generally acknowledged as a unique revelation that came directly from the Creator when He purposefully disclosed His plan and purpose to His image bearers (Gen 1:26). Until the middle of the 19th century most people were able to comfortably accommodate a scientific outlook with a faith in the Lord Jesus Christ and the epic He had endorsed (Mat 19:4). In fact many of the great pioneers of science were Bible believing Christians who also believed in a literal 6 days of creation and a worldwide Flood. Carolus Linnaeus, the founder of the science of taxonomy, was one such person. Linnaeus and numerous other scientists like him accepted the biblical epic as their base assumption and working from this premise went on to develop revolutionary scientific principles. On one hand we have the newly revived ancient Greek myth, which has been fleshed out in the modern era to give us the new evolutionary epic. This story claims life arose unguided from inorganic matter through random chemical reactions and then gradually, by chance mutations and natural selection, developed from simple to more complex life forms. On the other hand we have the biblical epic, which sweeps through history from creation to the recreation of heaven and earth, with an all powerful, supernatural being as the first cause. One epic lays claim to science supporting its grand tale while the alternative has been painted as merely a religious construction. A common concept today amongst idealists, who hold to the new version of the ancient Greek tale, is that when people understand that humans are just one of many species that have evolved on the planet, they will inevitably be more humane towards other species. However, many who see themselves as the top of the evolutionary tree (although we are now informed this tree is more like a bush) find no reason for treating the lesser species humanely. To these people survival of the fittest means just that, the tougher you are the more likely you are to survive. They point out that extinction is simply part of the long process that has resulted in the evolution of humans. The currently emerging science of morality has contributed to the evolutionary epic by claiming that humans have not only evolved physically, they have also evolved spiritually and ethically. This is not an entirely new idea. 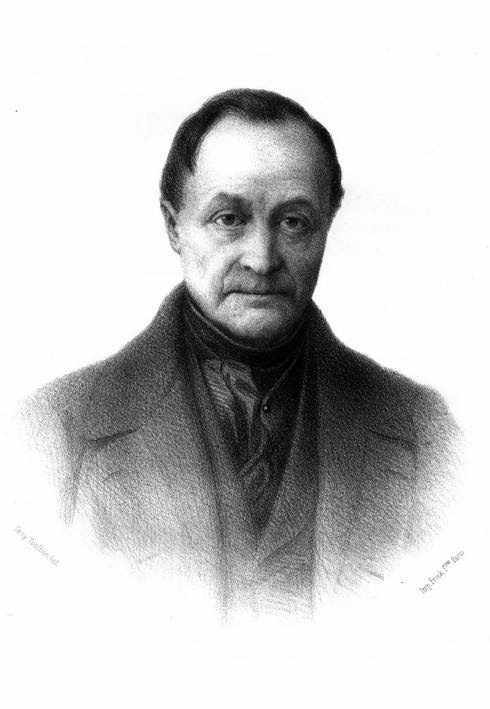 French philosopher Auguste Comte, who was a founder of the discipline of sociology, published works in the mid 1800s claiming there were three stages of human thought. The first was the religious or theological stage where humans invented gods and devils to explain their origins. Following this he proposed a second stage, which was the metaphysical stage, when humans tried unsuccessfully to discover their origins by philosophical abstractions. 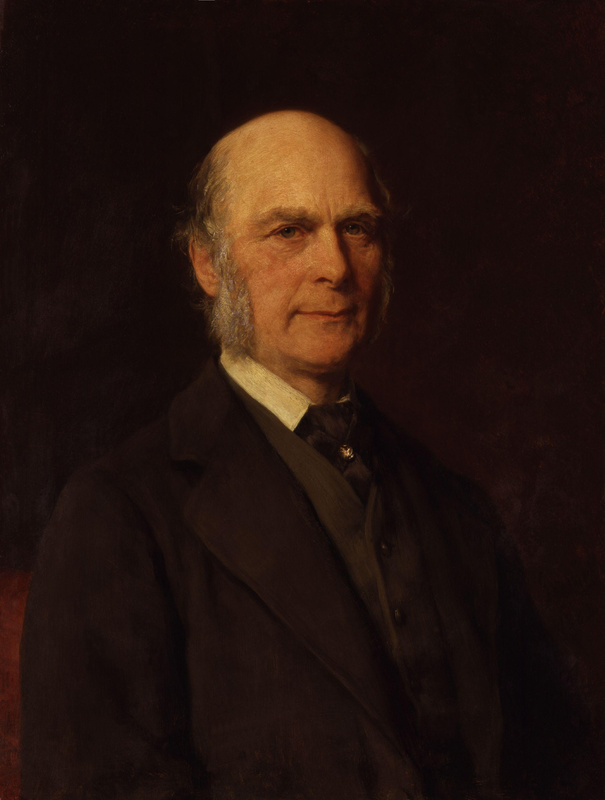 Finally, he outlined a third or scientific stage, when humans, using scientific observation and experimentation, would reach the positive truth. …..a belief in the universal applicability of the scientific method and approach, and the view that empirical science constitutes the most authoritative worldview or most valuable part of human learning to the exclusion of other viewpoints. In the 21st century we find that more often than not scientism goes hand in hand with naturalism, which is the doctrine that the world can be understood in scientific terms without recourse to spiritual or supernatural explanations. Naturalism holds that reality consists of nothing but the physical, material world governed by nothing but natural law; it is an alternative belief system which, like Christianity, is based entirely on a particular set of unprovable assumptions. We cannot prove or disprove the existence of God using the scientific method, but philosophical naturalists appear to find this fact proof for their beliefs. As naturalism denies the possibility of spirit, and spirit is by definition beyond nature, ipso facto naturalism is disqualified from making any judgment on the possibility of the existence of a spiritual realm. Adherents of philosophical naturalism must also accept that the distant past can never be observed and events of past history are unrepeatable. Therefore, any theory that postulates an assumed history as science can never be experimentally tested. Consequently, attributing the label “scientific” to the evolutionary epic and “religious” to the biblical epic is totally fallacious. Intellectuals of the 18th and 19th centuries developed and cultivated the notion that belief in the miraculous was unscientific, thus many 20th century theologians who wanted to be seen as “scientific” thinkers, felt they needed to compromise their beliefs by denying large portions of the biblical epic. We now find that in the 21st century many people who claim to believe in the miraculous work of Jesus Christ as Saviour openly reject His miraculous work as Creator. As Enlightenment thinking took hold in Europe, and philologists like German philosopher Friedrich Nietzsche revived interest in ancient Greek ideas, the new evolutionary epic gradually began to take shape. 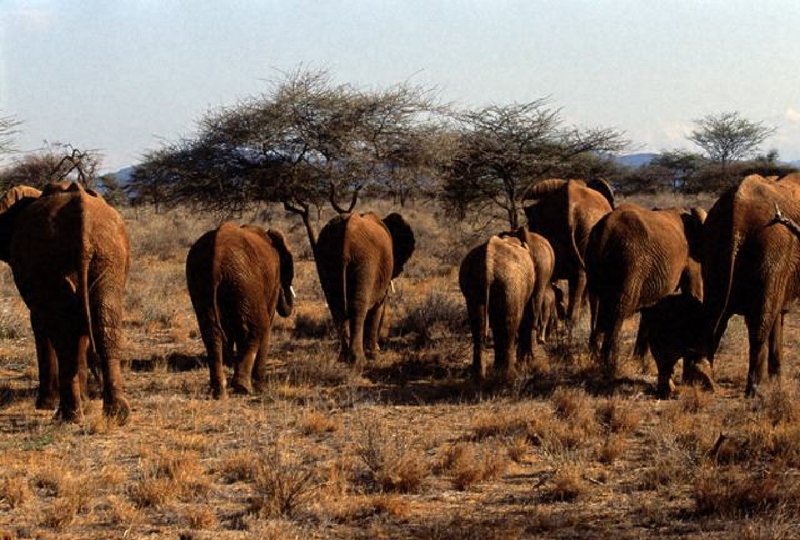 In our present time this complex saga includes the notion that humanity has reached a point where we are able to understand, communicate and codify ethical behaviour, because we also understand that the survival of our species is dependent upon the survival of other species and the habitats that support those species. The development of cybernetics and the concept of biofeedback have now given rise to the belief that ethical behaviour is an inherent part of our survival, whereas moral behaviour is viewed as a more arbitrary consideration. 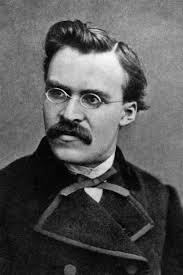 In the late 1800s, Friedrich Nietzsche, maintained that it was not the content of their beliefs that made people groups superior or noble, but rather the act of valuing. He asserted that the values of a community are not as important as their collective will to act on those values. Thus, in his view, it is the process of creating and working towards values that is the vital aspect of creating cohesive, civilised societies, while the values themselves become less important and may differ from one people group to the next. Although it might not be directly attributed to Nietzsche, the idea that one value system is neither more nor less worthy than the next, has become a common premise in the modern social sciences. In Nietzsche’s view, morality led to mediocrity. He held that to stand beyond good and evil was to rise above the herd and would inevitably lead to higher and nobler civilizations. Nietzsche’s contribution to the evolution of ideas that led to our modern approach to morality was quite significant. Underlying his approach to morality was his challenge to the epic of his father, who was a Lutheran pastor. He conscientiously rejected Christianity, arguing that historical research had discredited its central teachings. Nietzsche rejected Darwinism, but he also rejected the traditional Christian epic, which he did on the basis that historical research had discredited its central teachings. The research he alluded to was the product of Enlightenment thinkers who had strongly influenced German scholars. Following the Enlightenment a tradition of higher or textural criticism developed within German theological circles and those who saw themselves as being at the forefront of rational thinking scorned traditional approaches to Christianity, claiming that belief in the inerrancy of the Bible and the miraculous was now redundant. Some theologians even claimed that philosophy was destined to replace religion, thus completing the development initiated by the Reformation. 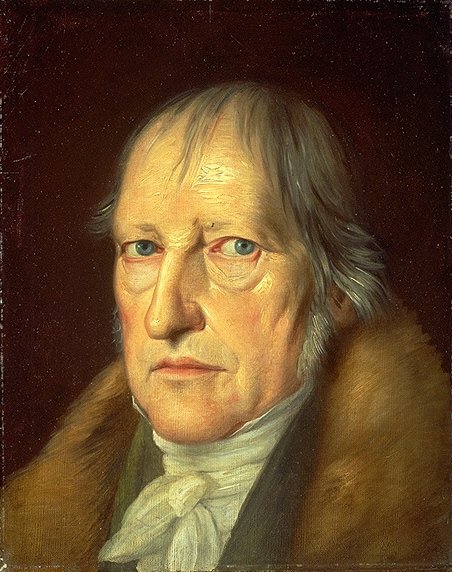 Another German philosopher, Georg Hegel, who died just before Nietzsche was born, was critical of the fact that the pre-Christian Hebrew religion demanded the acceptance of ‘positive’ religious beliefs and practices. He declared that the Hebrew religion was inferior to that of the ancient Greeks, who were not restricted by fixed doctrines, but were individually free to speculate concerning their beliefs. Speculation and the notion of open-mindedness became almost synonymous, as Christianity was delegated to the realm of inferior thinking because it held to certain fixed ideas. The concept of certainty and the notion of absolutes were viewed as backward thinking by modern philosophers who set sail upon the open seas of moral relativism. Within this climate of anti-Christian philosophy Darwin’s pseudoscientific alternative to the Christian epic took root and grew. People found new ways to overlook Nietzsche’s observations and logical objections to Darwin’s ideas on the species evolving, and although there remains no empirical evidence that “the higher organisms have evolved from the lower,” the new epic has taken hold on a large majority of thinking people, because the alternative epic it has replaced is now openly ridiculed and censored. And so, along with the disparaging of supernatural agency, the great Darwinian epic myth grew and throughout the western world we are taught from childhood – everything came from nothing by natural processes and pure chance. In the evolutionary epic the miraculous is explained away by so-called natural processes, and when there is no empirical evidence to support a supposed work of nature (as with the origin of life itself) we are informed that this will eventually be found. While natural selection is attributed with miraculous powers of creativity, the existence of a loving Creator is dismissed out of hand. In fact it is only when coupled with hypothetical information-gaining mutations that natural selection could truly be creative. Man is merely the product of random mutations plus natural selection. Ardent promoter of the evolutionary epic, David Attenborough, confidently tells us that millions of years ago dragonfly wings turned into beetle wings, and most people would assume there is empirical evidence for such change. I see the look of wonder in Attenborough’s eyes as he spins his tale and I can’t help but admire the complexity of the epic. It’s a grand story, but it’s just as faith based as the biblical epic. Attenborough sincerely believes “the higher organisms have evolved from the lower” without any empirical evidence to support this notion. His stories are based entirely on one major unproven assumption. Science has never observed a mutation that added novel genetic information to a single organism, thus the scientific basis for his belief is absent and must simply be assumed. 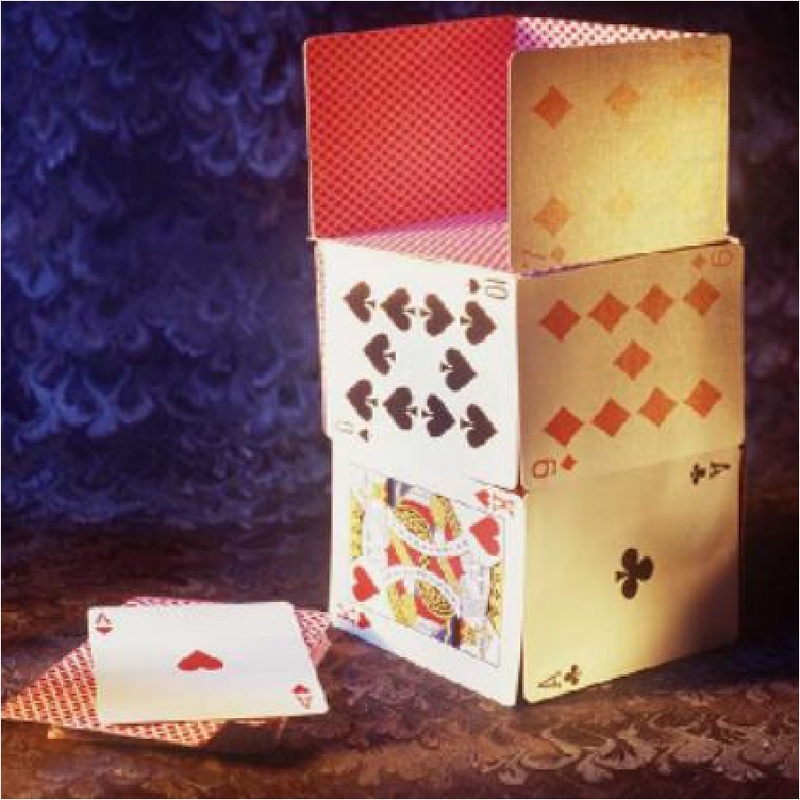 Without this basic mechanism Attenborough’s whole house of cards collapses and his epic is revealed as just another faith based tale. 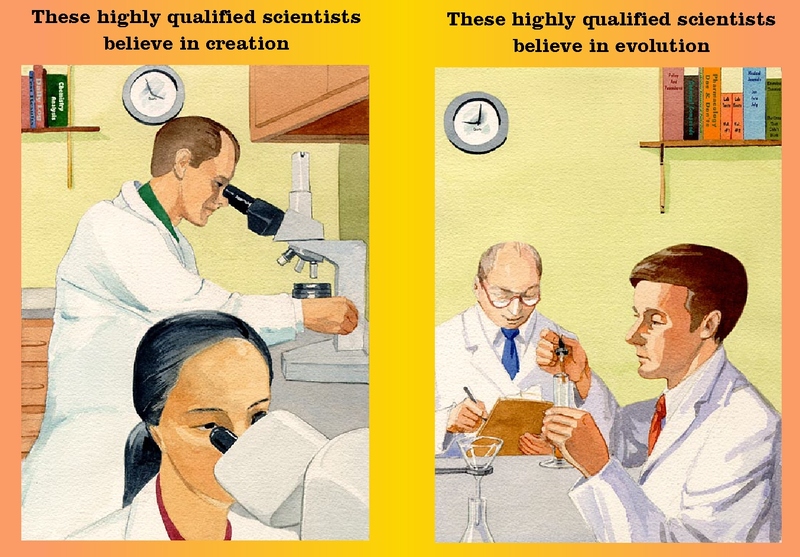 Bible believing scientists use the same scientific data as evolutionists to support their theories, they simply approach the data with an alternative set of faith based assumptions. People who accept the biblical epic believe that this magnificent tale has been revealed by a loving Father, who has also unveiled a merciful end to the pain, suffering and death that is an indispensable aspect of both epics. The biblical epic explains the undoubtedly horrific presence of suffering and death by informing us that it is not the way of the Father, it is the indisputable consequence of humanity abusing the gift of free will. The climax of the biblical epic has the Son of God dealing conclusively with death and pain and ultimately removing both from the human community forever. However, the future for the evolutionary epic is not actually one of beauty and splendour. Genetic entropy is the logical conclusion to this tale. Kondrashov, an evolutionist who is an expert on this subject, has advised me that virtually all the human geneticists he knows agree that man is degenerating genetically. …….near-neutral deleterious mutations generally escape selective removal and lead to continuous and linear accumulation of genetic damage. It is obviously true that human longevity has increased in recent centuries, but that is not due to evolutionary advance. It is clearly due to improved diet, sanitation, and modern medicine. We have figured out how to keep people from dying in infancy and extended the life expectancy for those who catch many diseases associated with middle-age. Thus, the average has gone up. The maximum possible lifespan has not gone up. This is a simple concept. Where are the beneficial mutations in man? It is very well documented that there are thousands of deleterious Mendelian mutations accumulating in the human gene pool, even though there is strong selection against such mutations. Yet such easily recognized deleterious mutations are just the tip of the iceberg. 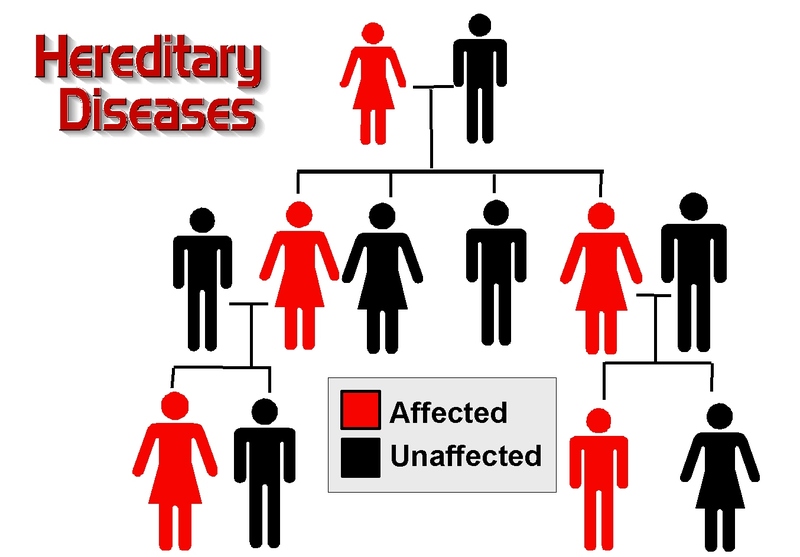 The vast majority of deleterious mutations will not display any clear phenotype at all. There is a very high rate of visible birth defects, all of which appear deleterious. Again, this is just the tip of the iceberg. Why are no beneficial birth anomalies being seen? This is not just a matter of identifying positive changes. If there are so many beneficial mutations happening in the human population, selection should very effectively amplify them. They should be popping up virtually everywhere. They should be much more common than genetic pathologies. Where are they? Those who subscribe to the evolutionary epic point to adaptation as the mechanism that drives the evolutionary process. With sleight of hand they propose that adaptation is evolution in progress, but adaptation is not evolution. It is, however, an important component of the biblical epic. 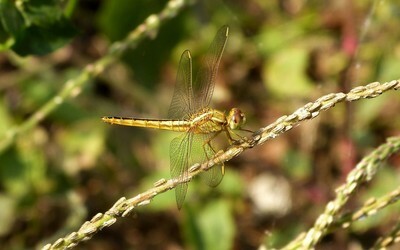 Adaptation simply enables different species to adapt to new environments. This is what Darwin observed on the Galapagos Islands, but it is not what we mean when we talk about the ancient Greek idea that fish became humans. • They are now adapted to their environment. • They are now more specialized than their ancestors. • This has occurred through natural selection. • There have been no new genes added. • In fact, genes have been lost from the population—i.e., there has been a loss of genetic information, the opposite of what microbe-to-man evolution needs in order to be credible. 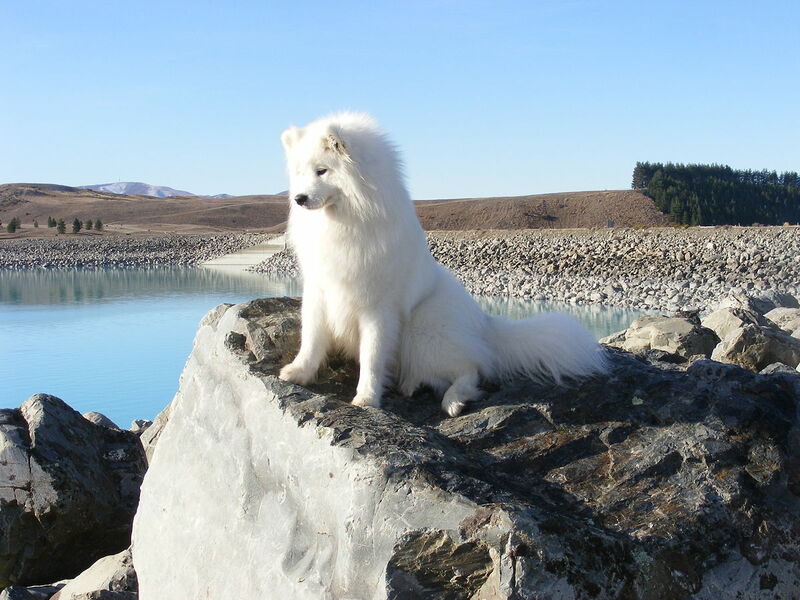 • Now the population is less able to adapt to future environmental changes— were the climate to become hot, there is no genetic information for short fur, so the dogs would probably overheat. God made sure that the original creatures had enough variety in their genetic information so that their descendants could adapt to a wide variety of environments as they spread out over the face of the earth. Biblical creationists also recognise that speciation occurs; it is a vital aspect of the creation model, but this process has never been observed to add new genetic information. Adaptation explains fine-tuning to an environment; it does not explain the astounding internal workings of life. It does not begin to explain the mystery of the genome. 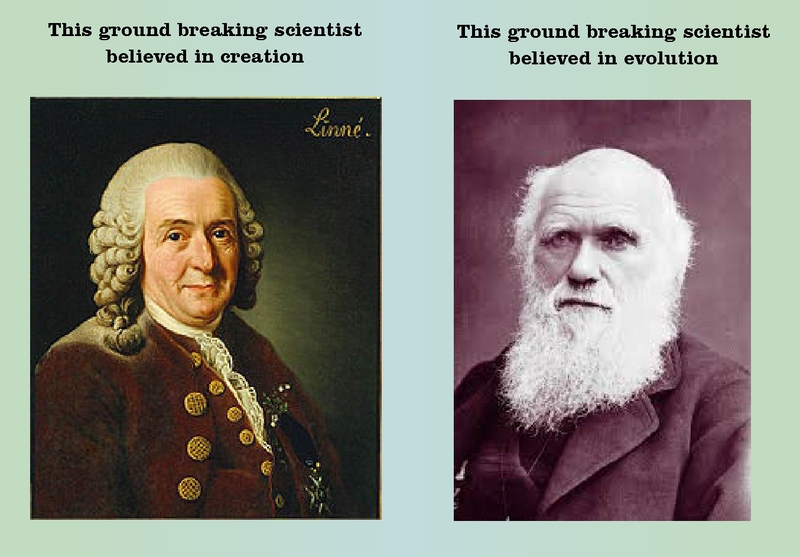 Science no more supports the evolutionary epic than it does the biblical epic, both rest upon faith based assumptions. However, the biblical epic offers us hope of a new heaven and a new earth where pain, suffering and death will be no more. This epic has been overshadowed by an epic that offers no real hope and no future for humankind. God stepped into history to give us hope through His Son, He also made sure we had access to the epic that holds the key to eternal life. The Father has given us a wonderful gift, we have free will and we can choose the epic we find most convincing. Ironically, many people who have accepted the notion that the biblical epic is not scientific, have never taken the time to open-mindedly examine the scientific evidence for biblical creation; they then accuse biblical creationists of being close-minded and not open to speculation. These people do not appear to understand that there is great freedom to speculate within the biblical epic. Well trained and qualified scientists in a variety of fields, who also accept the biblical epic as the most scientifically convincing history of the world, are constantly conducting research and investigating God’s majestic creation. Understanding the intricate complexities of the natural world has driven scientists of both persuasions for centuries to inquire. For some scientists this research goes hand in hand with the study of God’s revelation to humankind, which He has carefully provided to reveal His Way and Truth. 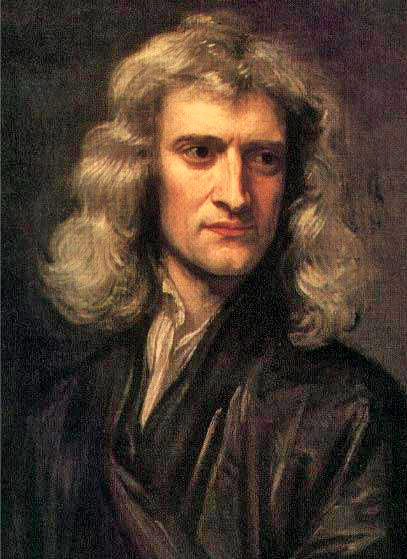 Isaac Newton and numerous other qualified scientists throughout history found belief in a Creator only enhanced a rational, scientific approach to life. We do not need to think too hard to appreciate that humans are far more than simply the chance combination of chemicals. We have been carefully designed and constructed and we each have the potential for a unique and eternal future. The choice is in our own marvelously designed hands. Many people have denied the biblical epic without ever really understanding its narrative. It would seem the most sensible approach to an understanding of life would include a careful study of both sagas before we choose which epic is the most convincing.